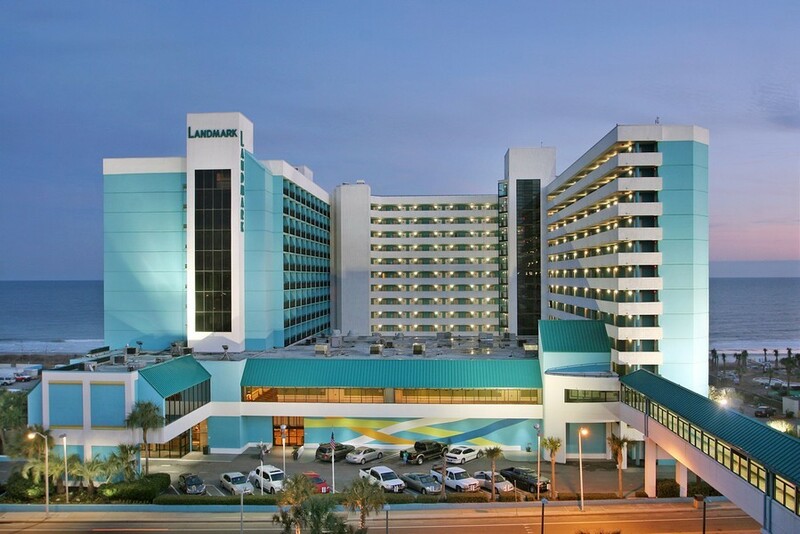 Landmark Resort has been a long time favorite in Myrtle Beach. Actually it was among the first luxury condos, on the Myrtle Beach oceanfront. Condos in Landmark Resort have a very solid rental history, and are in high demand. The building has been renovated within the past few years as well, adding to its appeal. 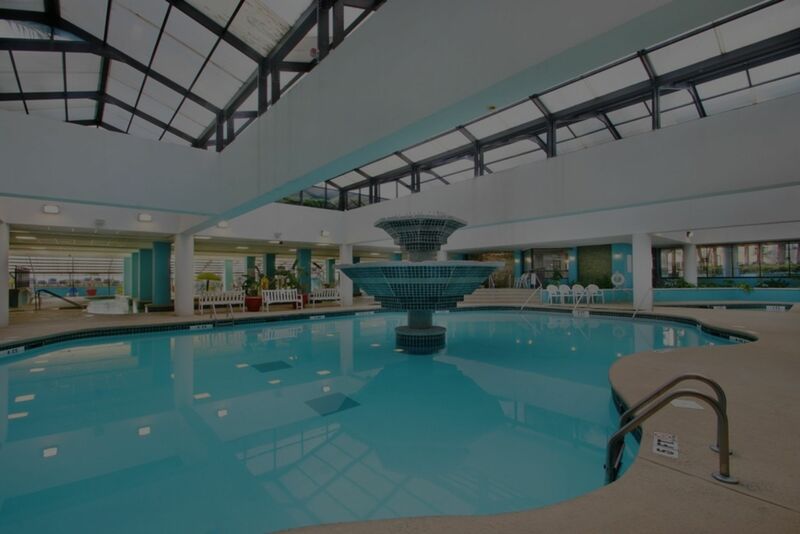 Landmark Resort amenities include a indoor pool, outdoor pool, lazy river, hot tub, and a superb outdoor water park. There is even a small mini-golf course on site! 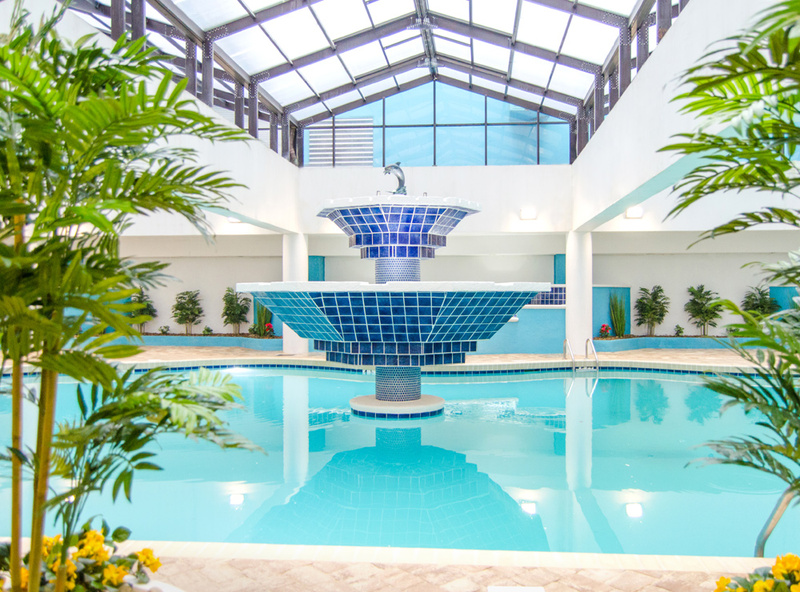 Kids can enjoy their own water fun, including pools and splash pools. There is also a restaurant, ice cream shop, pizza parlor, conference center, game rooms, and much more. All Landmark Resort condos are efficiencies or 1 bedroom units. 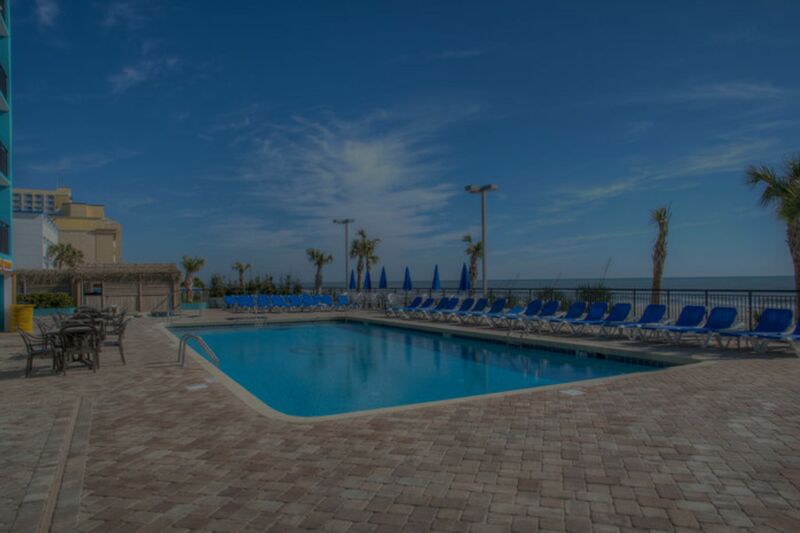 Condos for sale in Landmark Resort have several beneficial services included in the HOA fee. Below I have these items listed. 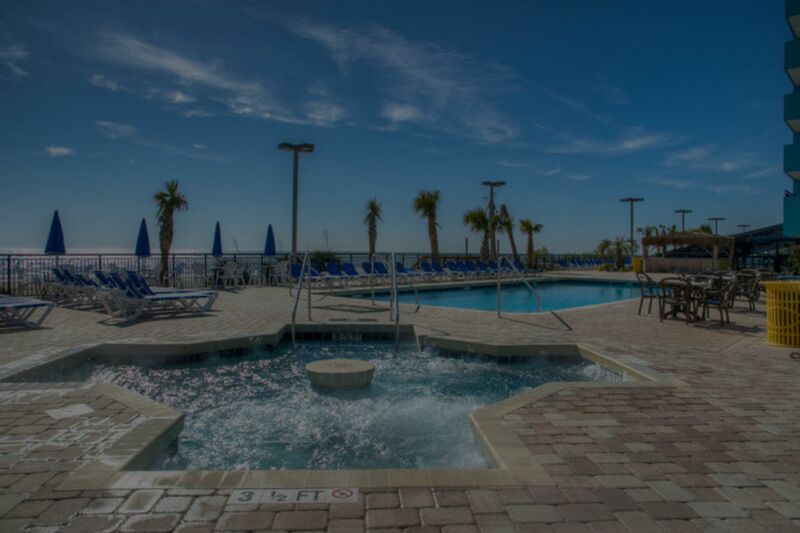 Call your Landmark Resort Expert Everest Vaught at 843-429-1876 for more information, or to view the magnificent Landmark Resort. Feel free to email me as well: everestsellshomes@gmail.com. "My Job Isn't Complete, Until My Clients Dreams Are Fulfilled." Search all Landmark Resort condos below! 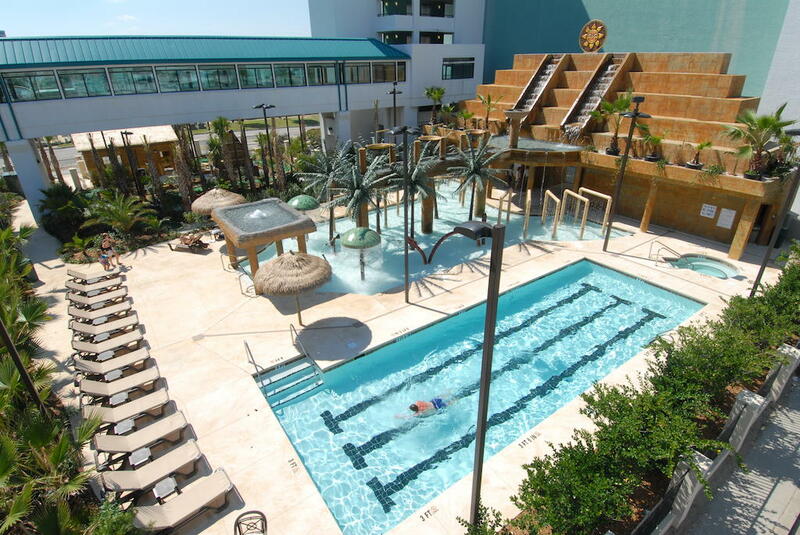 To view Breakers Resort Condos For Sale or Palms Resort Condos For Sale.